We’re excited to be the featured Broker of RE/MAX Integra of New England! Celebrating 11 years with the fastest growing and most trusted real estate network in the world! 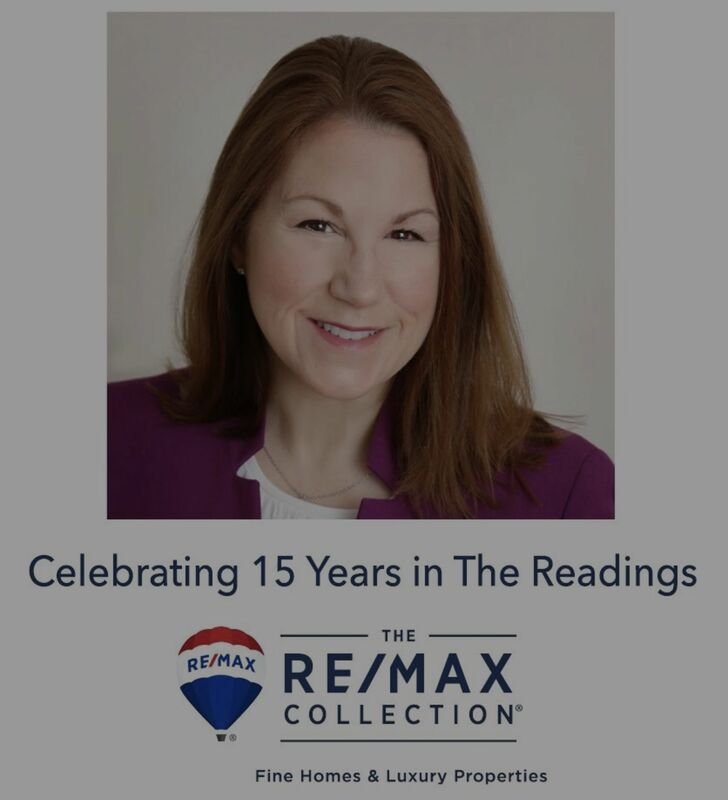 Click below to hear Karen’s thoughts on success with RE/MAX!